Buy Online Now! 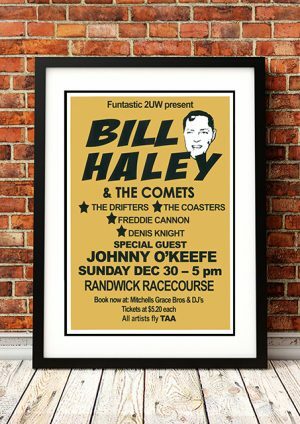 Classic Johnny O'Keefe Posters and Memorabilia! This seminal Australian rock song was covered in 1987 by Iggy Pop as “Real Wild Child.” O’Keefe would be known as The Wild One throughout his career. 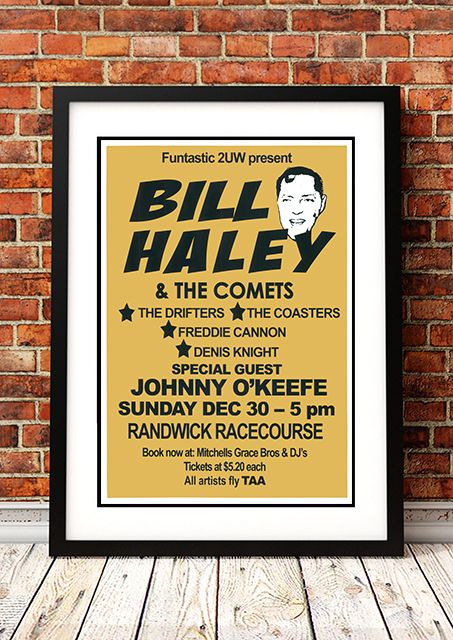 We stock some awesome Johnny O’Keefe Prints.